Nothing is worse than an ailing stomach, whether it’s triggered by emotion or something you ate. Digest settles your stomach, stimulates digestion and enhances your metabolism. Keep this blend handy and apply throughout the day to alleviate nausea and get your digestive system back on track. Original Price was $33. I am nourished. I absorb. I am health. Eat, drink and be merry. Sometimes it's easier said than done so this blend is here to help soothe stomach aches and naseua when you have bite off more than you can chew. 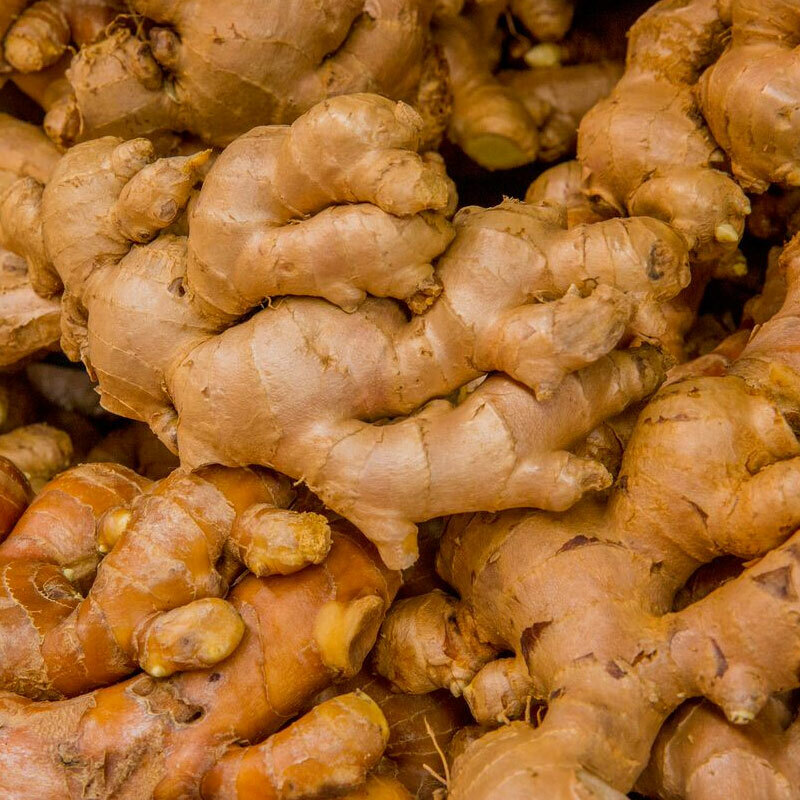 Powered by ginger essential oil, known for its ability to settle an upset stomach and provide relief for nausea. 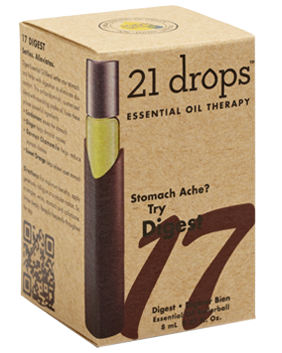 Clients of 21 Drops who have food sensitivities are using #17 to help keep one of the body's most important functions healthy and regular. 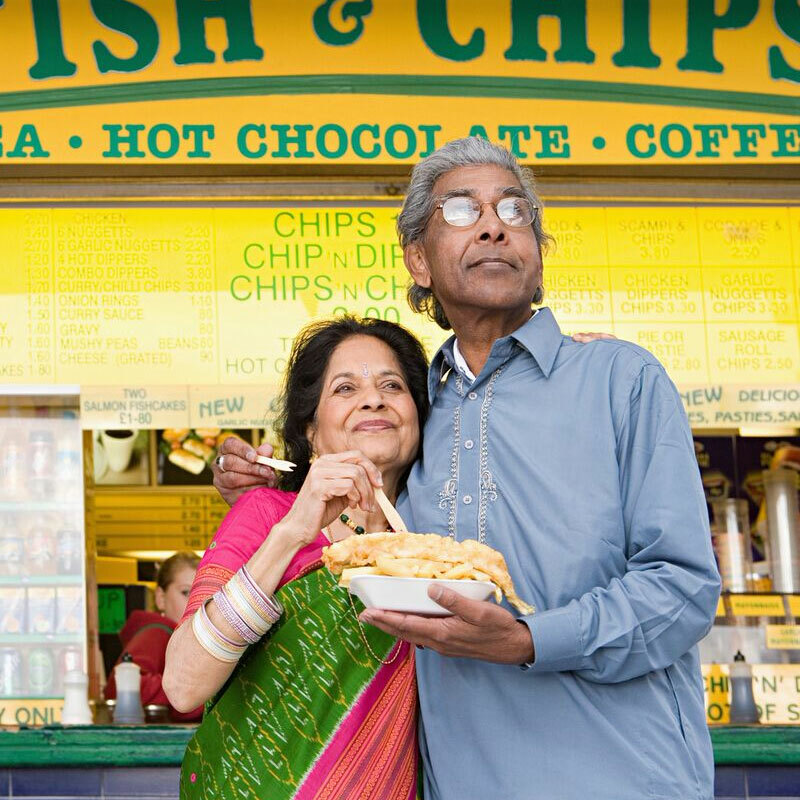 It's also great for upset stomachs, nausea and gaseous pains. This stuff has really helped with heartburn and getting my food to digest properly even while laying down all the time.